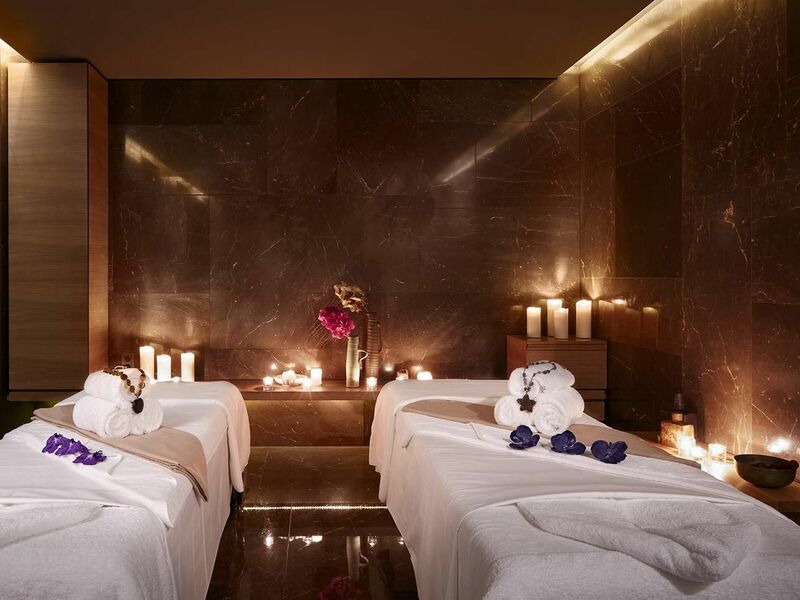 Akasha boasts seven treatment rooms, including a double treatment suite, and offers some of the finest signature spa treatments in Amsterdam, marrying innovative Western practices with ancient Eastern traditions. There is a private Hammam for purifying scrubs and massages. Akasha also holds Amsterdam's only Watsu pool for tailored hydro-treatments and guided meditation. Please note that all treatments at Akasha Holistic Wellbeing must be secured with a credit card number. The Spa Host will require this information while helping you making the booking. 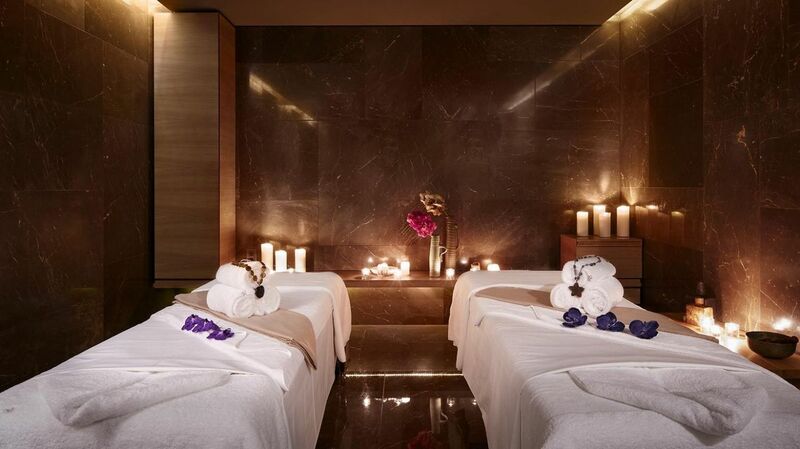 All hotel guests have complimentary access to Akasha Holistic Wellbeing for the most relaxing and indulgent facilities, gym and spa treatments in Amsterdam. A limited range of memberships are also available for the local community.